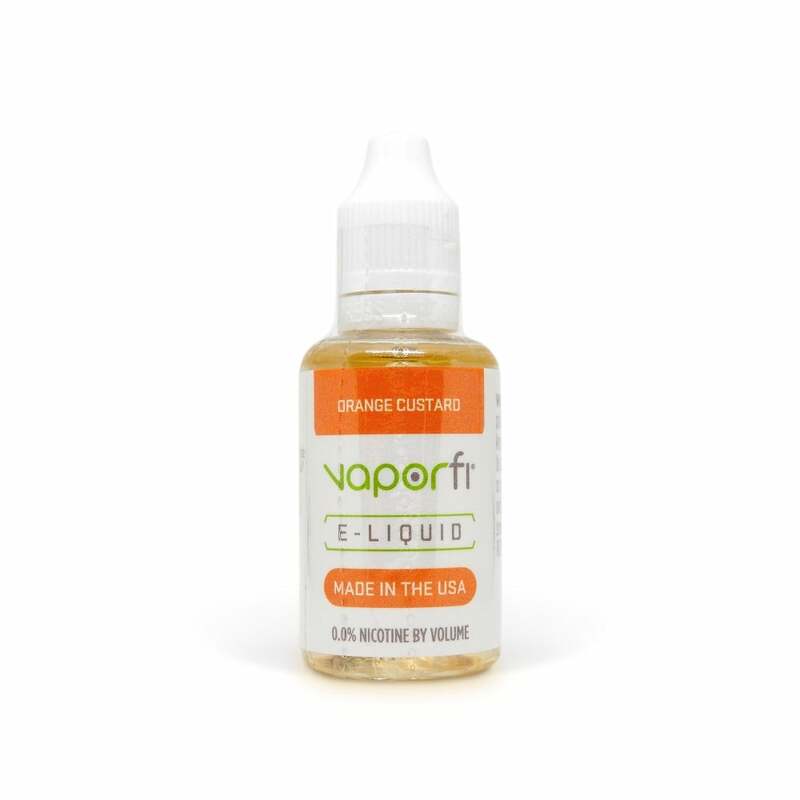 Like a creamy custard dessert with a heavy sprinkling of orange flavoring, this unique dessert vape juice from Vaporfi combines creamy freshness with sweet, tangy zesty notes. Reminiscent of everyone's favorite homely childhood dessert, inhale custard flavors and exhale tangy orange vapor that rolls and splits into big, floaty clouds in the air. Available in 0mg, 3mg, 6mg, 12mg, and 18mg nicotine strengths.